We are proud to be independent – specialising in acting for clients in the home buying and selling process. Why is independence important to you? It means we are not involved in cross selling selected services. Our focus is to ensure that the sales process is stress free and will result in us achieving the highest possible price for your property. Being family run with David and Melanie’s name above the door, you can be assured they endeavour to provide the best service possible. We will use the widest range of marketing, offering continual assessment, progress and updates. 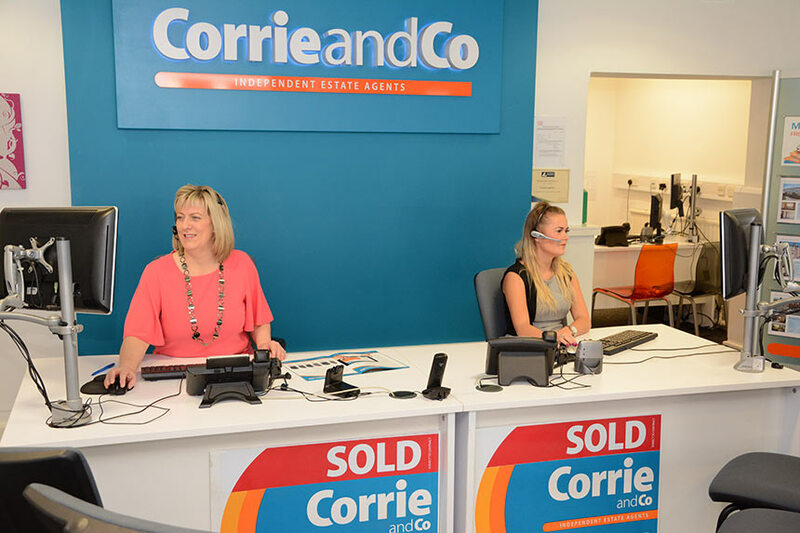 We seek out the most competitive fees for conveyancing, all, of course, with the best and experienced estate agency and letting staff – only from Corrie and Co.